For healthcare of foreign citizents during a temporary stay in the Republic of Serbia, a subsidiary in the territory have a temporary residence permit, issued by the Health Journal - INO-1 form the basis of a certificate holder of foreign social security, issued on the appropriate form. 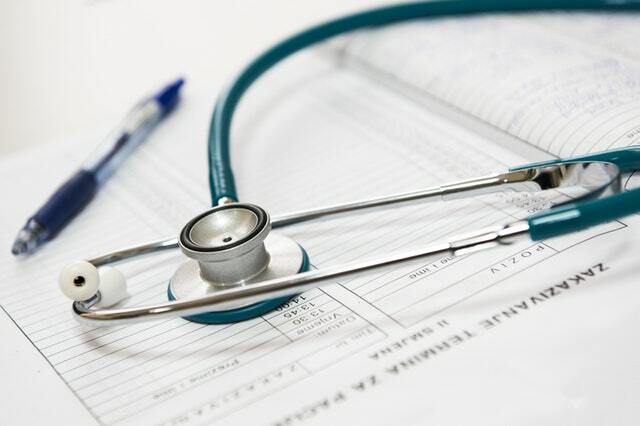 Citizens of the countries with which Serbia has concluded an international agreement on health insurance receive urgent medical care in Serbia on the basis of health insurance certificate issued in their home countries. Foreign citizens exercise their right to urgent medical care based on certain forms (if such have been prescribed), European Health Insurance Card (EHIC) or on the basis of a document proving their insurance coverage in their home country. In case foreign citizens do not have a necessary certificate with them, there is a possibility of providing them with urgent medical care and the certificate is to be requested from their home country insurance organization subsequently. The Emergency Ambulance Service can be reached by calling 194 and it is available 24 hours a day. 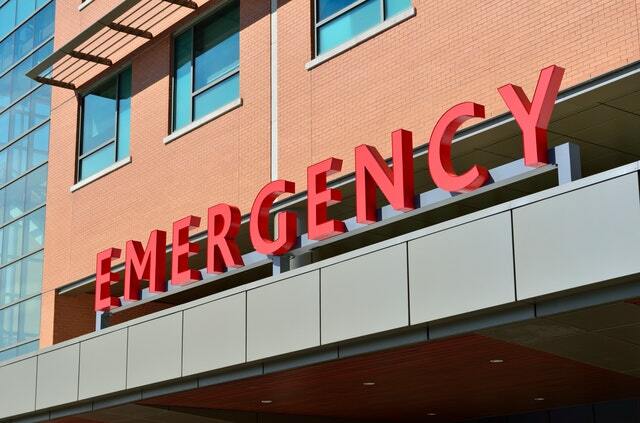 In larger cities there are also health institutions for all kinds of urgent conditions or injuries which are open 24 hours as well as selected pharmacies. However, please have in mind that not all medicines can be bought in pharmacies, due to the fact that some of them require a doctor’s prescription. More information on Health Insurance in the Republic of Serbia is available at Institute for Health Insurance of the Republic of Serbia.